Do your kids like dog stories? We've got just the thing for you. 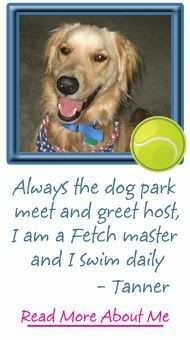 I have batch of colorful storybooks for young children that are all about dogs. They're precious. They're adorable. They'll make your kids fall in love with dogs all over again. For 3 entries, drop me an email at AllThingsDogBlog@gmail.com with a photo of your pup and a sign that says "We Love Dog Stories". You can print the picture above and write the note on the photo for an extra entry. WOW! Your photo may even be featured on our Facebook page or the blog. 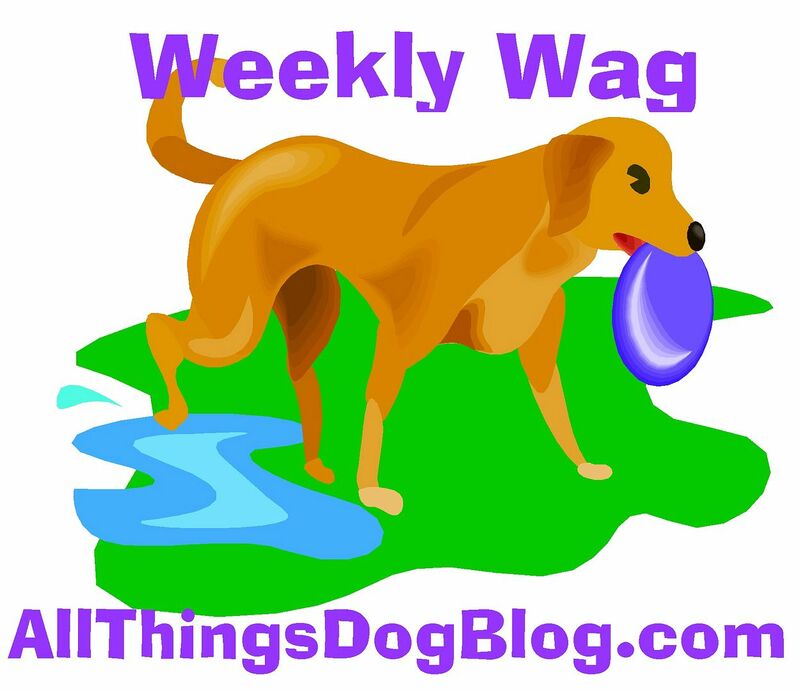 Leave a comment here saying "I Like All Things Dog Blog on Facebook" for another entry. 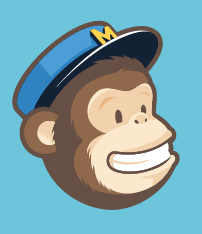 COMMENTS are the primo form of entry--super simple since you're already here. Visit the bottom of the post to find the COMMENTS link and click. Tell us what you read to your pup! How about your kids? Don't forget to include a method of contact. Before you leave our site, you may want to check out the other giveaways that are being offered at Fido's Freebie Friday. Just click here. Am I the first to post? I love dogs and love dog books! 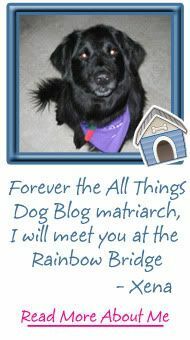 All Things Dog Blog http://bit.ly/m7gFIA Fun dog book contest at this great blog! Oh, this would be a great one for my family! Not only do we homeschool and love to read, but mom also visits schools and libraries with us and reads to kids there. She's always on the lookout for good dog books (for kids and big people!). 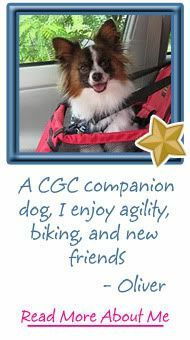 We love all things dog blog on facebook! 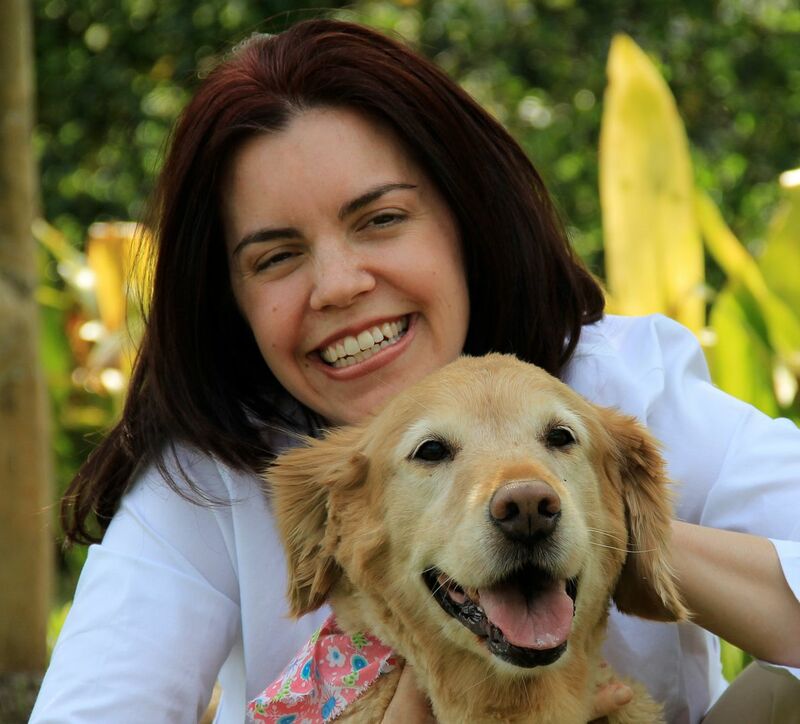 I "I Like All Things Dog Blog on Facebook" as Kelly Ann T.
I love all animal book as and so does Alison. Right now we are reading Chicken Soup for the Soul Its a Dog's Life. Another cute book we are reading is "I Need My Monster" by Amanda Noll. Its not a dog book, but it is so cute!! Another good dog book is "Saving Sprite." I just got a new book today called "Through a Dog's Eyes." I'm looking forward to starting it. oh we want a doggie book too!! Chewie and richa tweeting at betit19! Another great book for child dog lovers is Dog Breath! : Horrible Trouble With Hally Tosis. Great photo received from S.Gilbert. Don't miss it in the giveaway post on Friday! 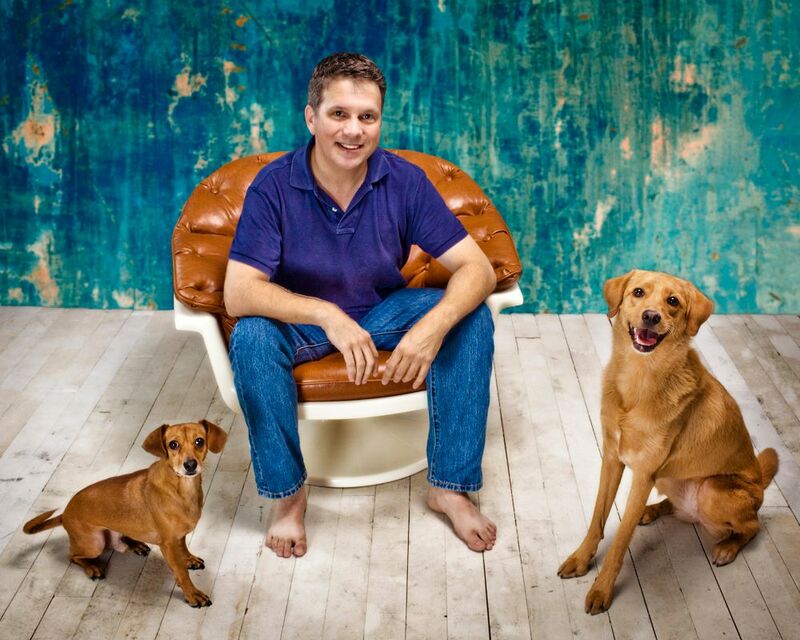 Chicken Soup for the Pet Lovers Soul is a great book with wonderful short stories.